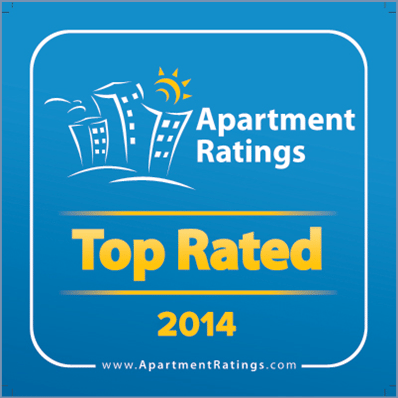 ApartmentRatings.com has recognized 19 ROSS Management Services communities as Top Rated communities for outstanding resident ratings as measured by the apartment review site. This merit is given to only 6 percent of communities listed on the site. Fifteen of the 19 ROSS communities acknowledged this year have been Top-Rated in years past, including 11 communities with recognition in three consecutive years. More than half of the ROSS communities awarded earned a higher recommend score than the average of all the ApartmentRatings.com award winners.